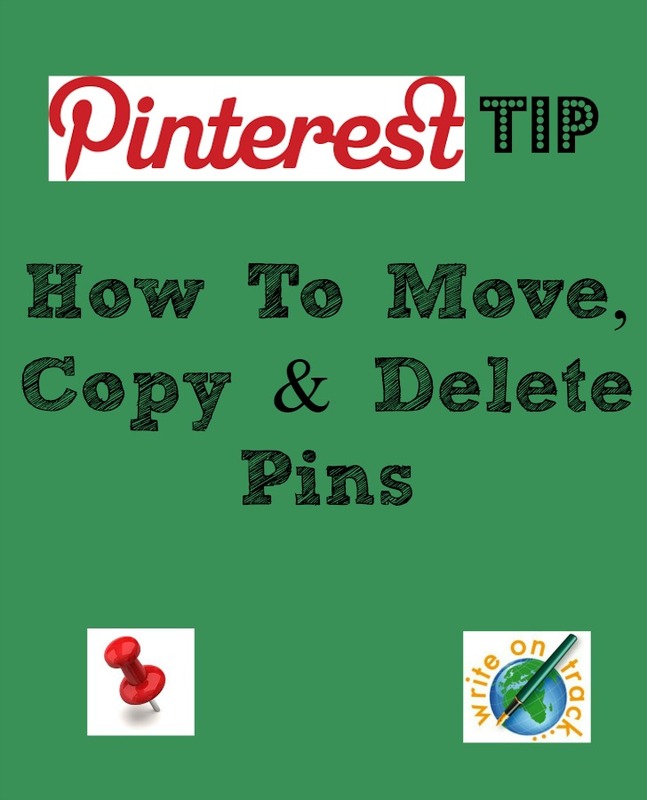 Have you ever wanted to move pins from one board to another without the hassle of repinning each and every one? Have you ever wanted to copy a number of pins from one board to another without having to repin each one individually? Have you ever discovered that you’ve set up two or three boards that are quite similar and want to amalgamate them into one board? 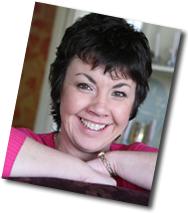 Would you like to delete a number of pins in one fell swoop? 1. Open up the board you want to move the pins FROM. 2. Click ‘Move’ on the top right. 3. Choose the pins you wish to move by ticking the box on the top right hand corner of each pin. You can select more than one pin but they all need to be going to the same board. 4. 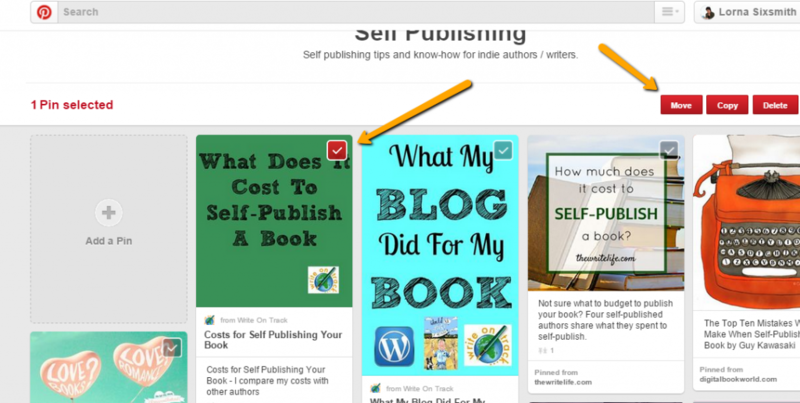 Choose ‘Move’ if you wish to remove them from that board, ‘copy’ if you wish to have them on both boards. Then just choose the board and that’s it. 5. 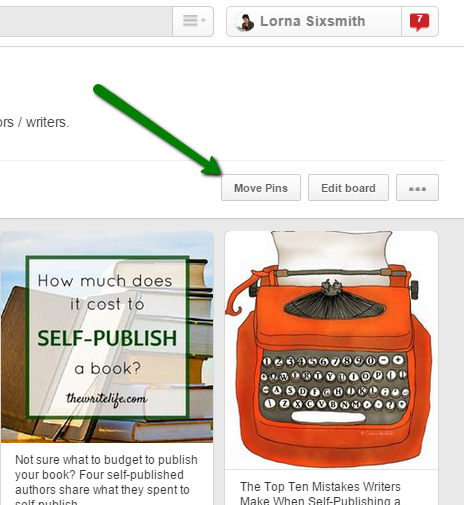 You can also delete pins this way too – by selecting each pin and clicking ‘delete’. I hope you found this useful. 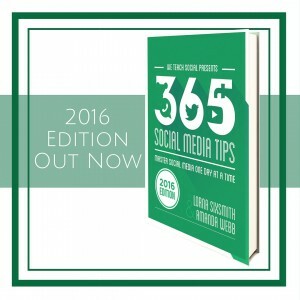 That’s my quick Pinterest tip for today – do download our book from Amazon if you would like to avail of 365 more social media tips. There isn’t a move pins box on the top of my screen when I open my board, nor is there a little box on the top right hand corner of my pins. You’re instructions are totally useless since there isn’t any of the options of mentioned on my board screens. I found it. Open the folder and then click on ‘Organize’ over on the top right, then the move, copy, delete, done buttons show up across the top. This article must be a bit old. There is a 4 arrow directional by the EDIT that U click on. Brings up the MOVE EDIT DELETE.. The boards are automaticly checked but U have to CHECK them again to RED to get them ready to be moved. Super neat. 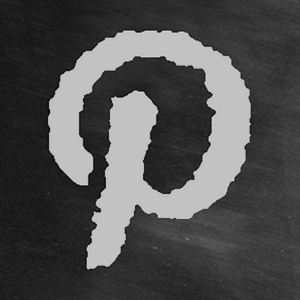 I need to make more secrete boards to move them too.. All have a GREAT Pinterest Day!! Where do you indicate the board you want to move the selected pins to? Just open the board where you want to move the pins from. Then click on ‘Organize’ on the top right. Then you will see the move,copy,delete,done buttons show up. Select the pins to move by clicking on each one, then click on ‘move’. When board is opened and pin is picked, there is nothing at top of right hand ofpin to select delete. Help!!!! Open the folder where you intend to move pins – then click on ‘Organize’ over on the top right, then the move, copy, delete, done buttons show up across the top. Then you can move a group of pins. Open the folder and then click on ‘Organize’ over on the top right, then the move, copy, delete, done buttons show up across the top.